We help financial institutions remain compliant. 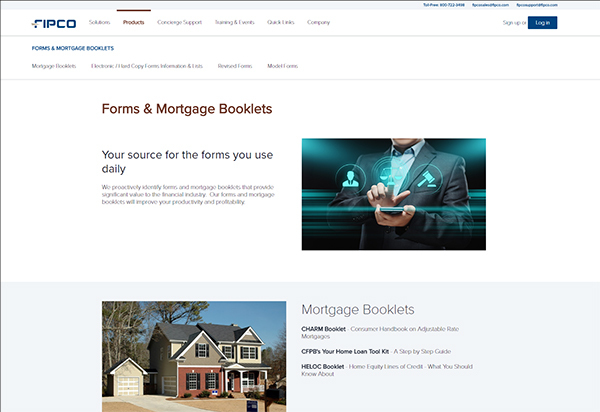 Is used for opening accounts and generating loan & mortgage documents and is capable of integrating with other products. All the financial forms you need. 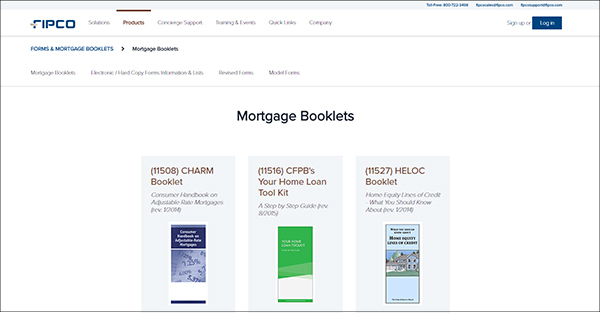 FIPCO is your source for mortgage booklets, teller related supplies, coin and currency items, and much more. Covering Everything from “Hover Help” to the “TRID Black Hole” Loan, mortgage educational events coming to a city near you. Offer world-class solutions to better manage risk with a proactive Security Program. Experience and expertise to meet your expectations. "IT Services: With the significant operational risk challenges surrounding cybersecurity and regulatory risk, Ken was the first one to alert me of the new Cybersecurity Profile recently created by the Financial Service Sector Coordinating Council (FSSCC) to assist banks in developing a customized and focused cybersecurity plan. This profile is intended to be utilized by banks of all sizes and complexities, rather than the “one size fits all” mentality we have all experienced in the past." "FIPCO eSignature Powered by DocuSign: Over the past few years, The Peoples Community Bank has increased its efforts to create a frictionless digital branch that meets our customers’ needs 24/7. FIPCO’s eSignature product helped us reach the next level in digital banking. Our customers now can open an account completely without stepping foot into the branch and complete the requirements on their own time. As our in-branch transactions decline, demand for providing a convenient full-service bank online has increased, and eSignature helped place us where we need to be to offer seamless customer service." We are here to assist whether you are looking for a product demo, need Compliance Concierge software or technical support, or want more information about IT or Compliance Services, or any of our other products. Learn more about FIPCO's 30+ years in business and our affiliated partners.